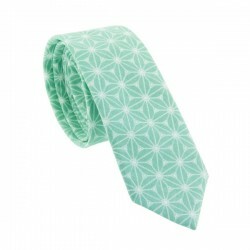 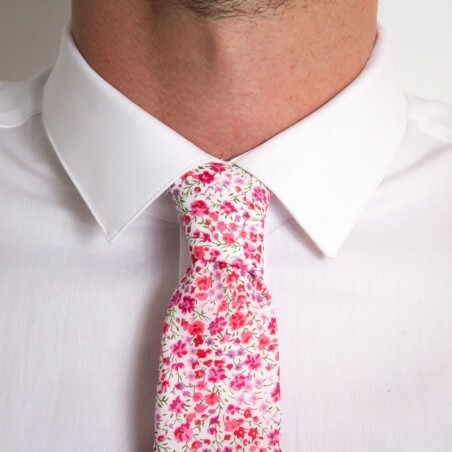 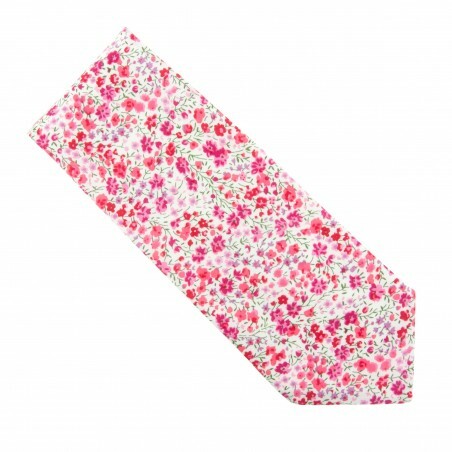 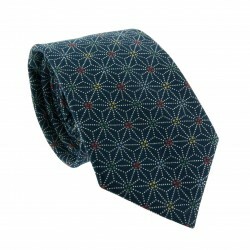 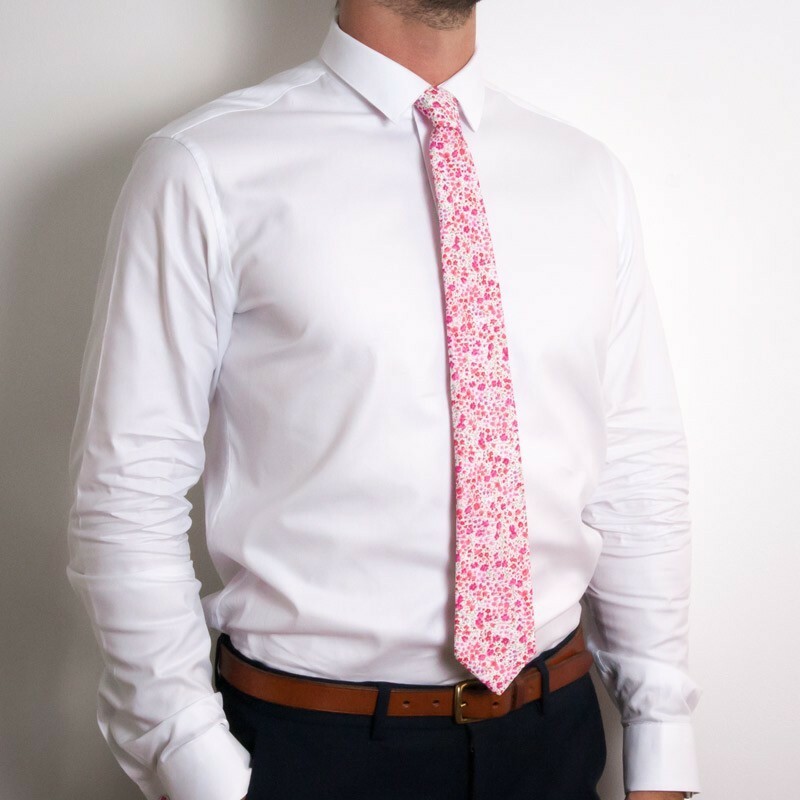 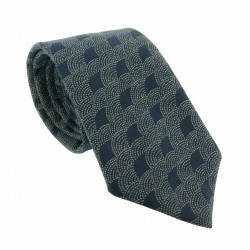 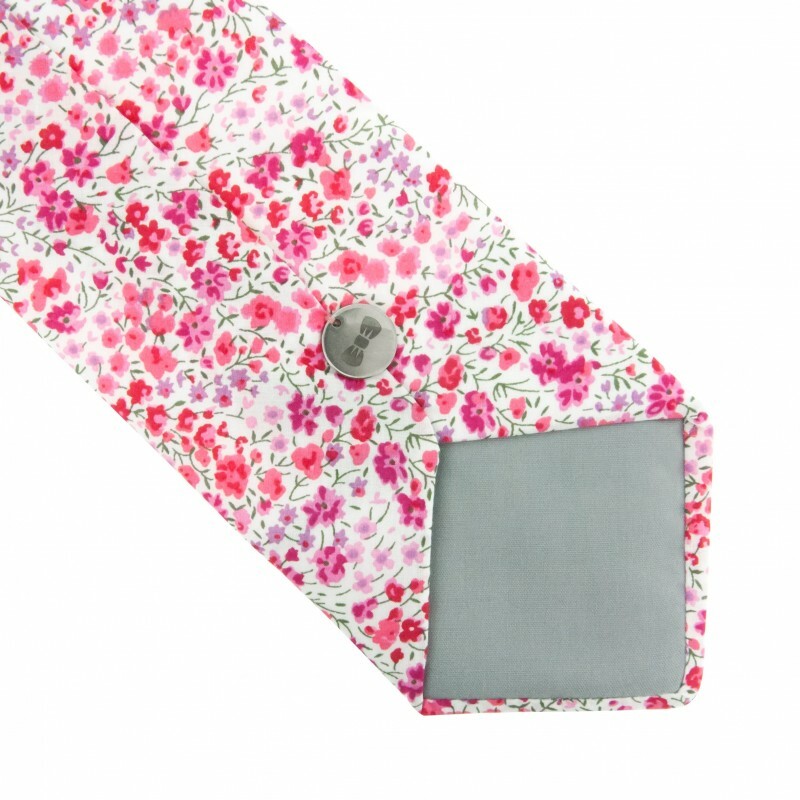 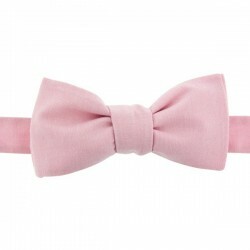 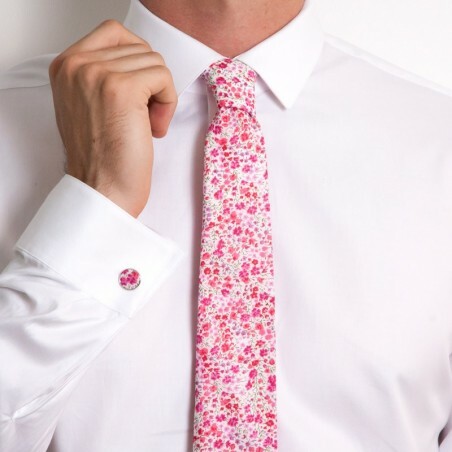 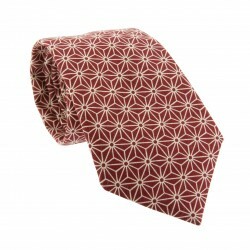 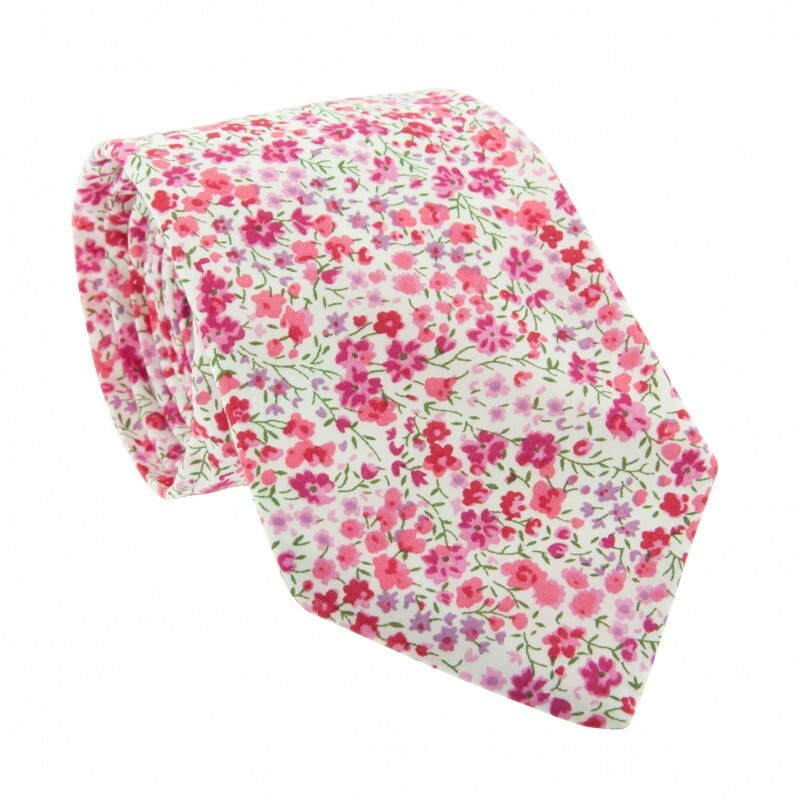 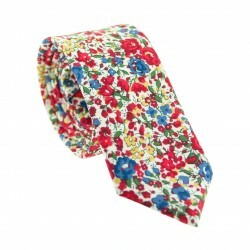 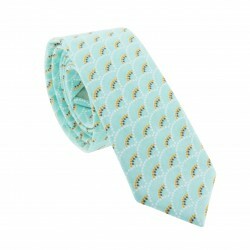 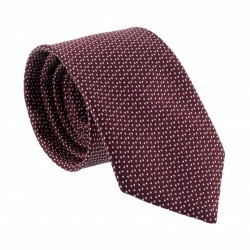 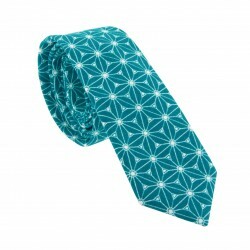 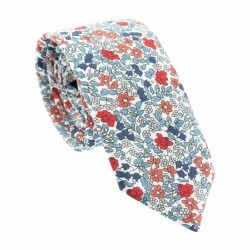 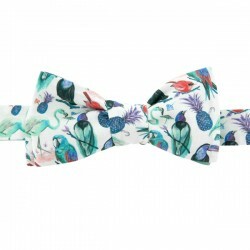 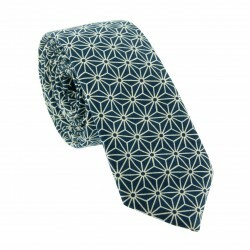 Start your love affair with ‘La Vie en Rose’ with this joyful and distinctive Pink Phoebe Liberty classic tie. 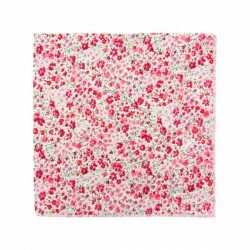 We love its ditsy print in different hues of pink on a white background, reminiscent of a summer's day. 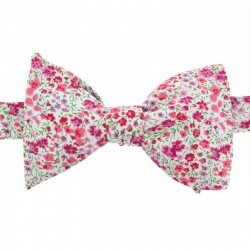 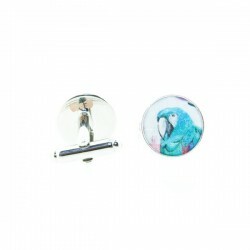 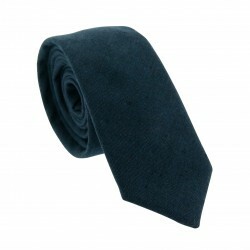 Add a playful touch to your outfit with this exquisite accessory, ideal for a country wedding or sunny garden parties. Perfectly matched with a crisp, white shirt, blue or navy suit and our Bubble Gum Sea Island Cotton Lisle socks.